It wasn’t a win, but it was the next best thing. Fighting until the very final second Thursday in Everett, the Coupeville Middle School 7th grade varsity came within a bucket of upsetting private school powerhouse Northshore Christian Academy. While the Wolves fell 27-26, stabbed in the back by a foul call in the final seconds, their effort was everything coach Megan Smith wanted to see. While the CMS 7th graders are 1-3 after the loss, two of those defeats have come by a single basket. And, with a full roster, the Wolves are clicking and taking some of the scoring load off of top gunner Brionna Blouin. She knocked down another six points Thursday, giving her 53 across four games, but it was running mate Lauren Marrs who had the really hot hand on this day. 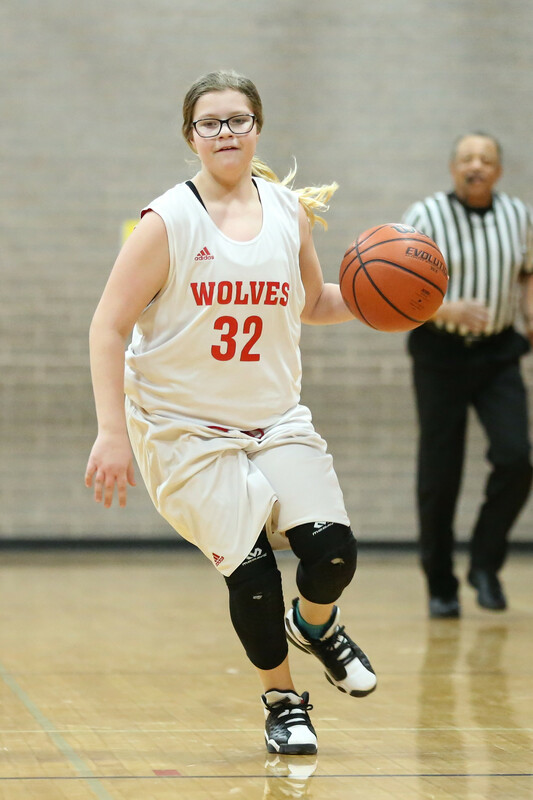 Rattling the rim for a game-high 11, the feisty Wolf point guard scored multiple ways. While Marrs slapped home three field goals, she also rippled the nets for five free throws, proving she’s cool under pressure. Coupeville got scoring from five different players, its biggest number of the season in that category. Along with Marrs and Blouin, the Wolves got four points from Reese Wilkinson, three from Desi Ramirez, and Allison Nastali’s first two of the season. Skylar Parker, Jackie Contreras, Kayla Arnold, Kaitlyn Leavell, and Erica McGrath rounded out the active roster. There were no 8th grade games Thursday (varsity or JV), as Northshore is only fielding a 7th grade team this season.